FIRST BUILDING 50% SOLD OUT*NOW IS THE TIME TO SECURE A UNIT AND SELECT FINISHES* Bergen Place at Hiwan Luxury Condominiums offers convenient N. Evergreen mountain contemporary living with near effortless commutes to Denver and "around the corner access to some of Evergreens best shopping, dining, and recreational opportunities. Designed by award winning Kephart Architects and delivered by the very experienced Colorado Infill Projects LLC team, this highly acclaimed group provides a refreshing exceptional level of top quality construction and contemporary design. 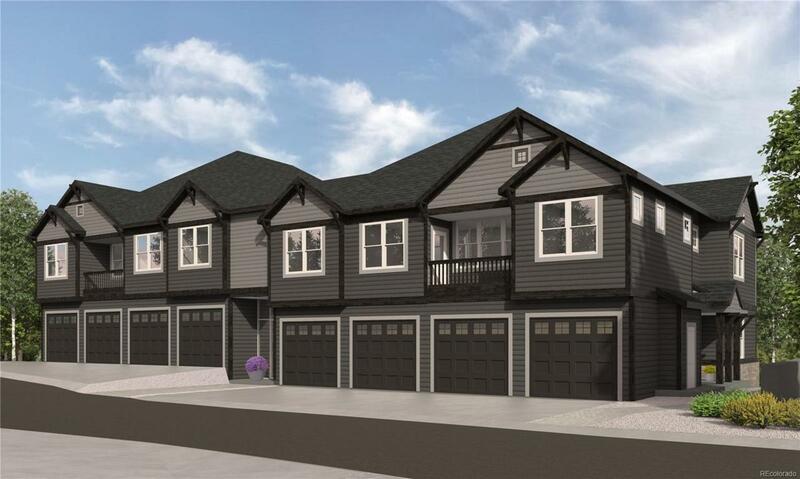 Two and three bedroom single floor, corner residences available with notable features that include all corner units with high ceilings & lots of light, open floor plans with top quality fixtures and finishes, private garages & air conditioning. 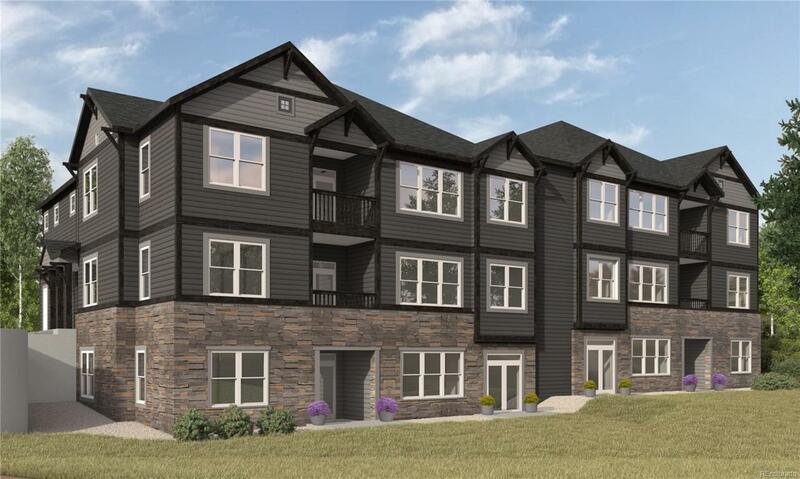 4 floor plans available starting at $475,000, get in early to select finishes. EST. Completion end of July for the first building.